Brilliant Minds tank 100% graphic tank top. 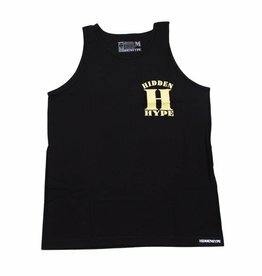 Hidden Hype Arch font on the left chest plate. HH under the Brilliant minds script are made up of stars. Be brilliant with finesse. Deals, new Arrivals & More!